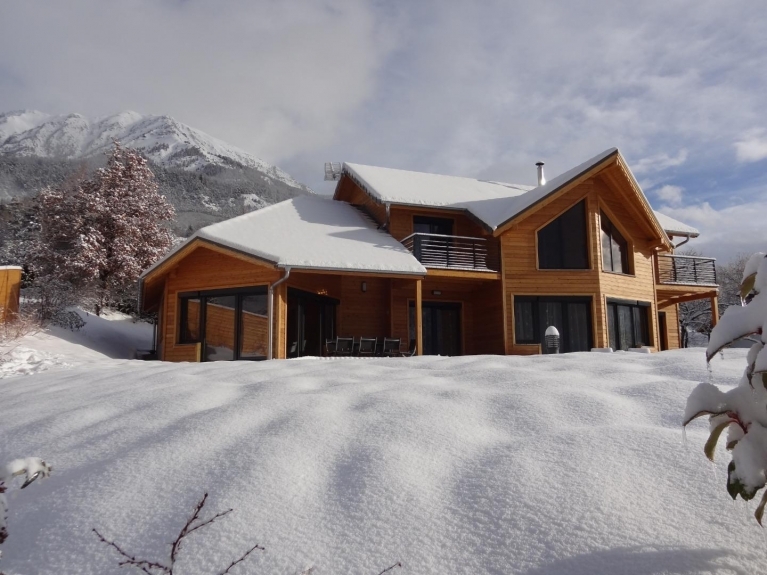 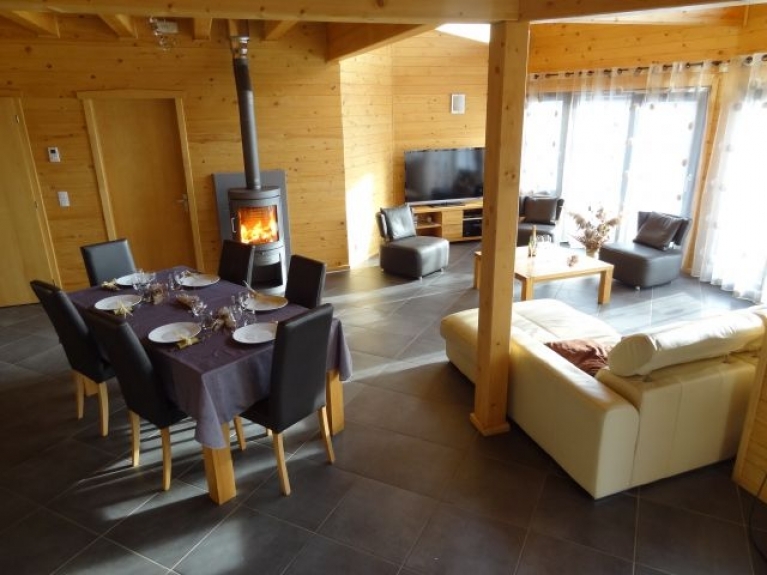 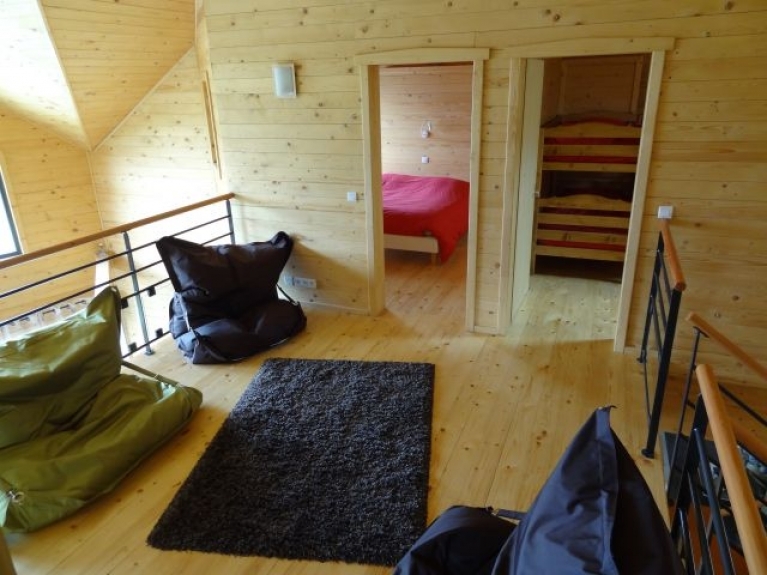 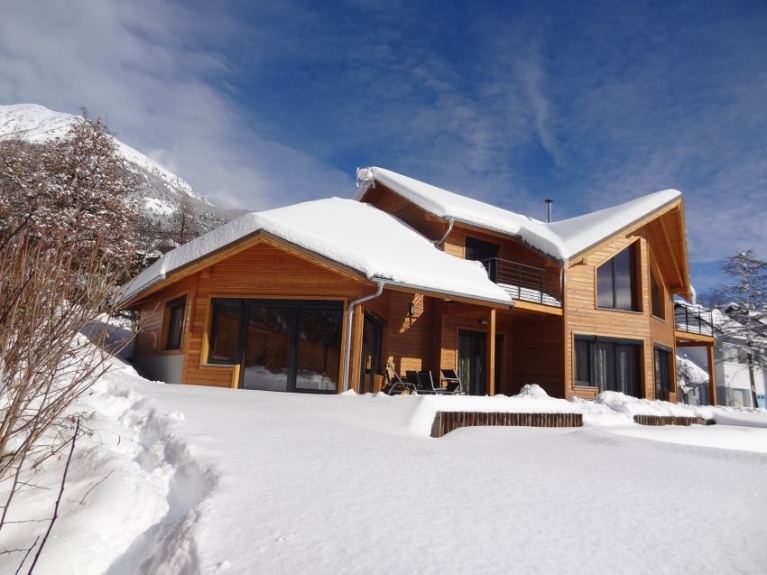 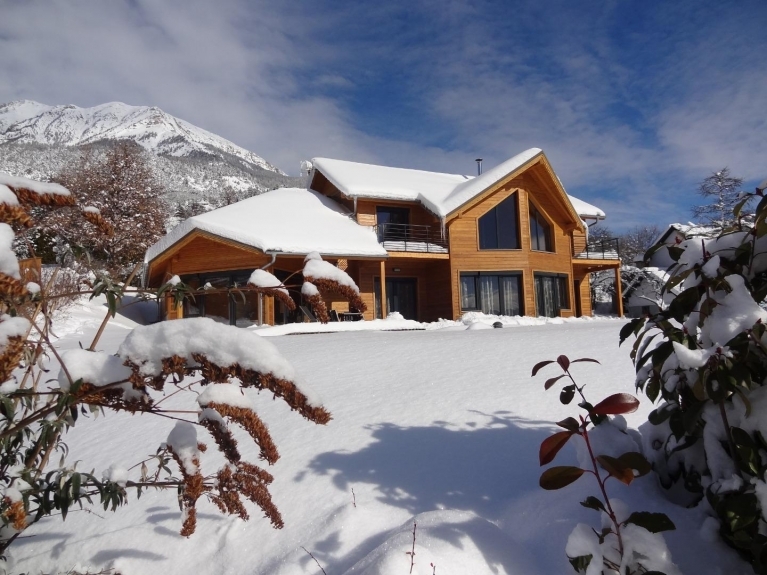 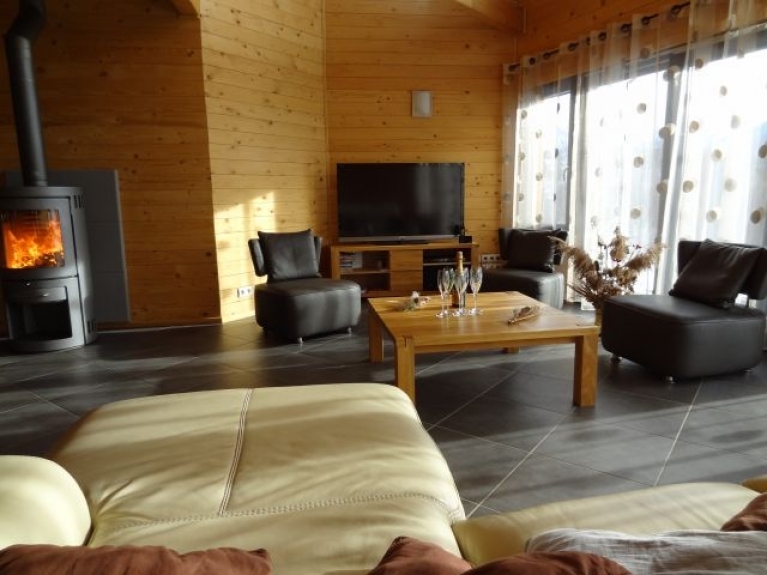 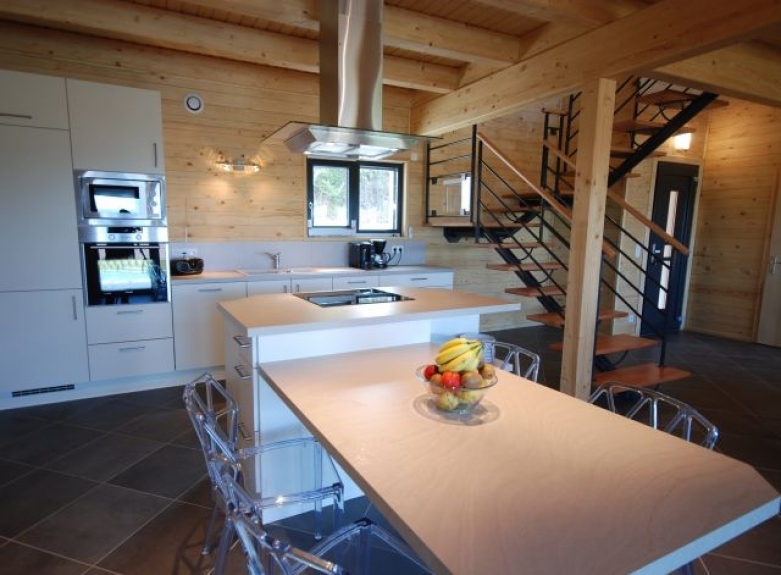 Location Chalet de luxe Chalet "paulantoine"
CHALET CONTEMPORAIN HAUT DE GAMME DE 250 M2 AVEC PISCINE ET ESPACE BALNEOTHERAPIE. 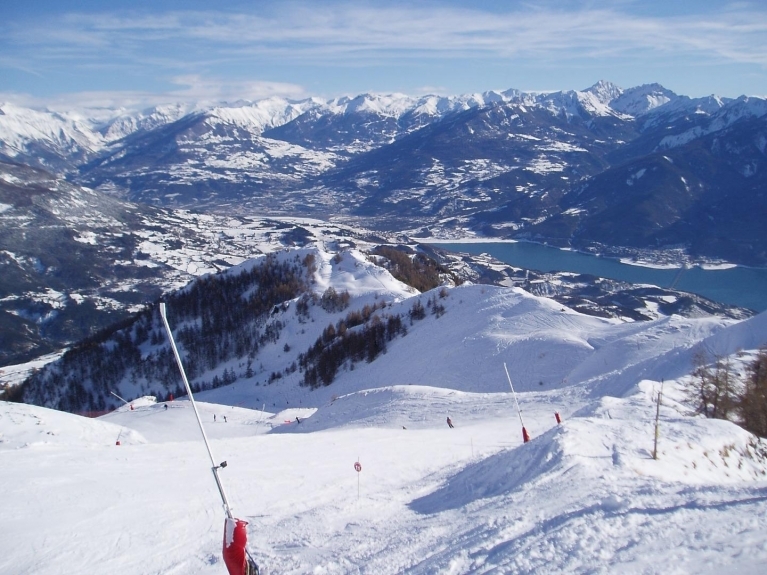 IL OFFRE UNE VUE PANORAMIQUE SUR LE LAC DE SERRE-PONCON. 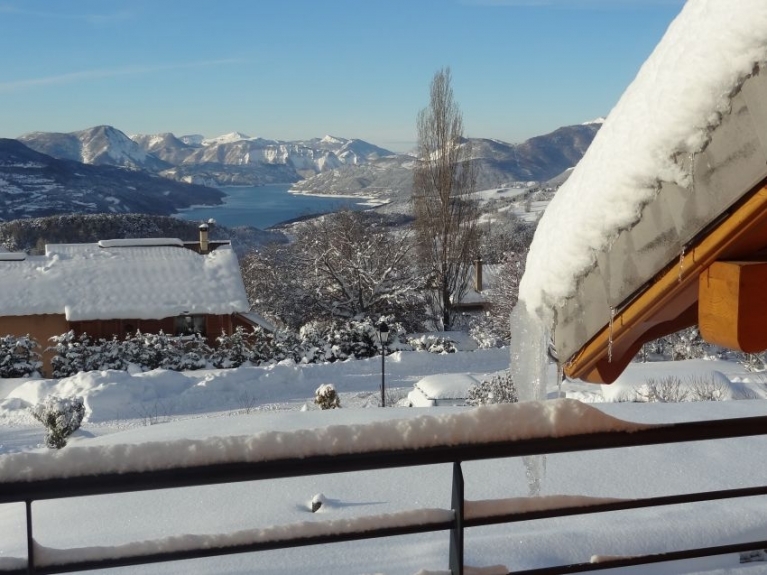 IL EST EXPOSE PLEIN SUD DANS LE PETIT VILLAGE DE PUY-SAINT-EUSEBE A QUELQUES KILOMETRES D'EMBRUN. 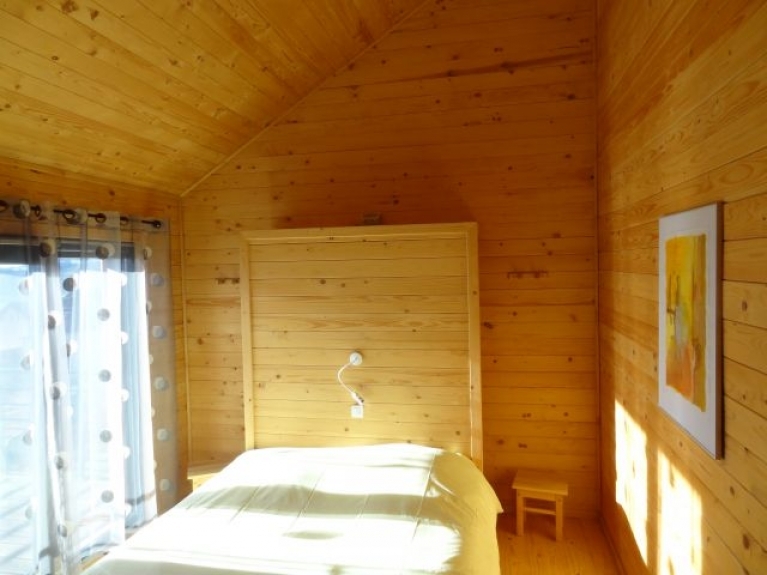 -3 CHAMBRES ADULTES DONT 1 PARENTALE. 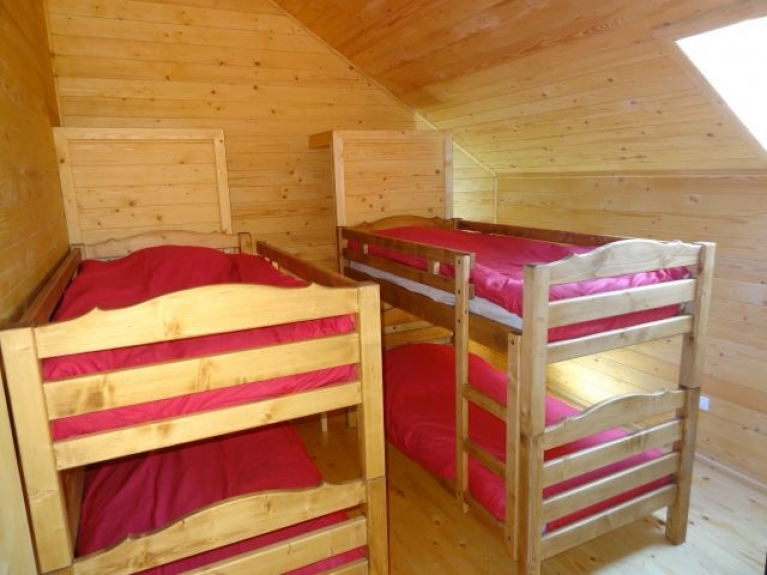 -1 CHAMBRE ENFANT AVEC 4 LITS. 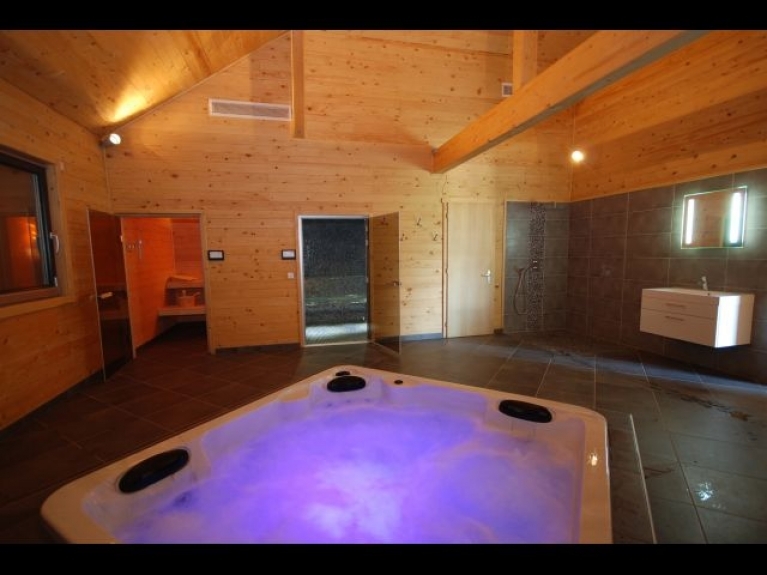 -ESPACE BALNEOTHERAPIE AVEC SPA,HAMMAM ET SAUNA.